Start taking classes at Rig Dog CrossFit and other studios! 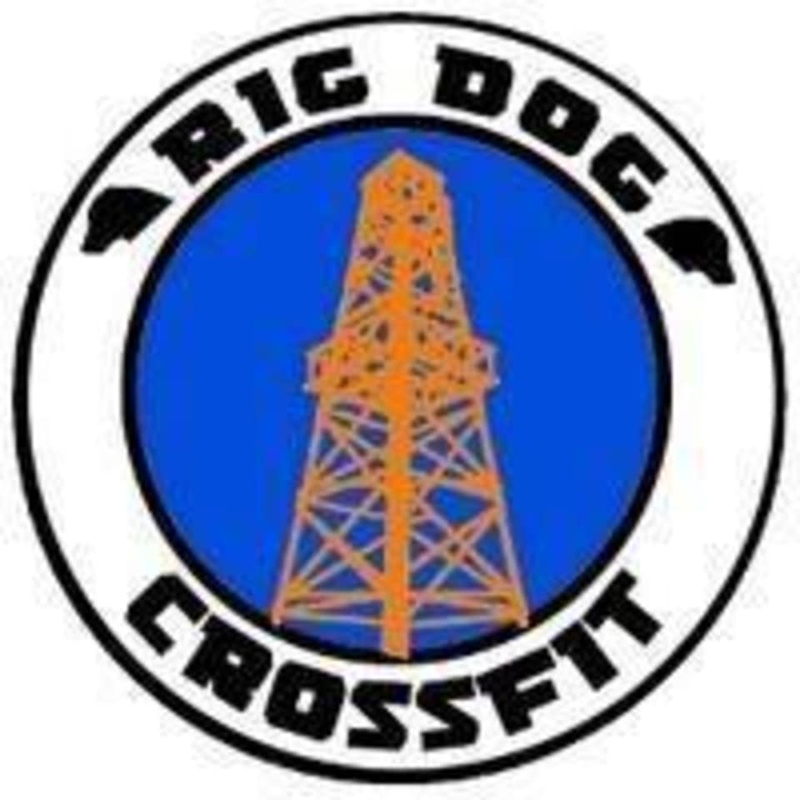 Rig Dog CrossFit is located at 827 W 34th St, Houston, TX, 77018. Great workout and helpful coaching! Really pushes you and offers great exercises that aren't the usual gym ones.